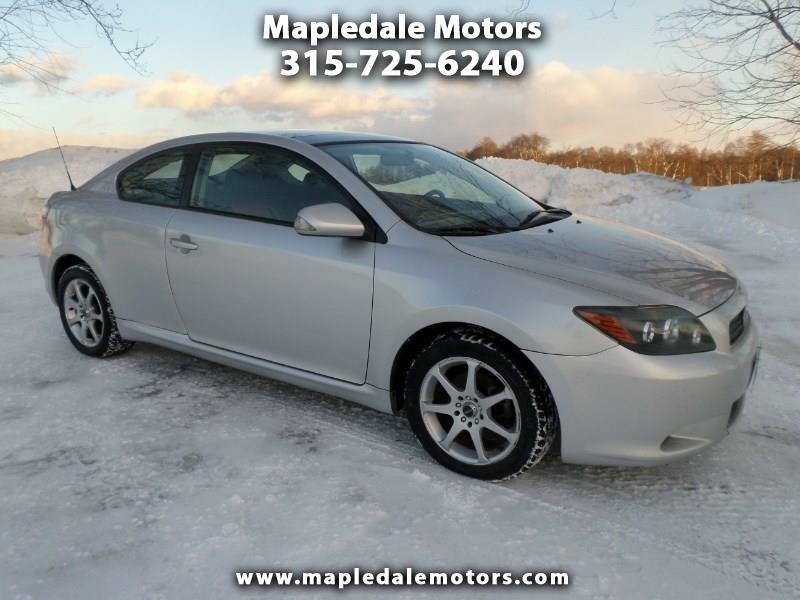 Nice little coupe, Clean Carfax, 4 new tires, huge moonroof, sips gas, looks cool. We take great pride in our vehicles and excellent care of our customers. Stop by, call or email to check it out.